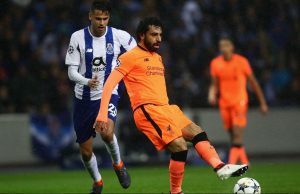 Liverpool vs FC Porto is a duel that counts for the quarter-finals of the Champions League, which has a start whistle scheduled for 22:00, and Anfield will fight. Liverpool is a team that has grown a lot in recent years, beginning to issue big claims on all fronts. In this season, the “cormorants” have dominated a good time in the Premier League, currently ranked first, two points over Manchester City, but with a smaller match. In the Champions League, Jurgen Klopp’s band is doing very well with great plans after the previous season reached the finals. He managed to get out of a group with PSG, Napoli and Red Star Belgrade, thus reaching the optimum stage where he faced Bayern Munich, which he defeated 3-1 in general. The hosts of this defeat are in good shape, coming after five consecutive wins, all with a goal, thus reaching a series of 14 games in a row without failure. 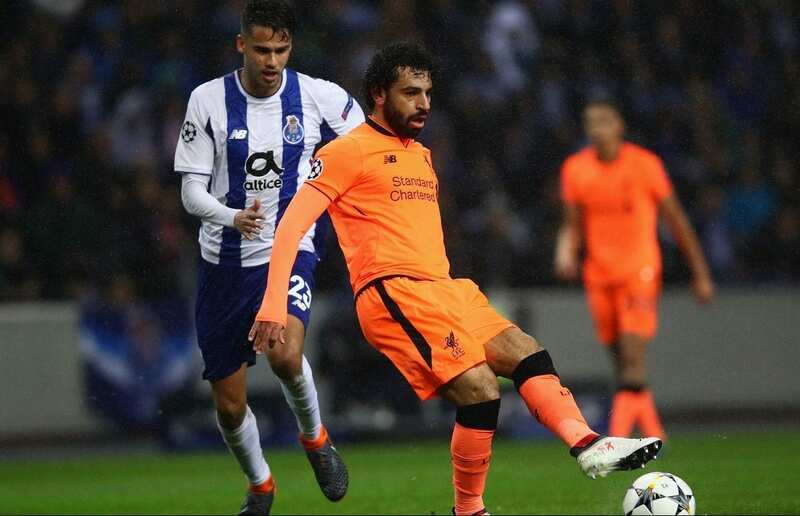 FC Porto is one of the strengths of Portuguese football, which each year fights for the title, which it won in the previous season. The Dragons are doing well in the domestic competitions in this season, with the second place in the championship, on the same footing as the Benfica leader, in the League Cup finishing the final act, but losing to Sporting Lisbon, which he will also face in Portuguese Cup final. In the Champions League, Sergio Conceicao’s band won a group with Schalke, Galatasaray and Lokomotiv Moscow, reaching emotionally in the optimum phase, where he beat AS Roma, which he eliminated hard, losing 2-1 in Italy , winning the same score on their own field, then marking the decisive goal in the extra rounds. FC Porto comes after a 2-0 victory over Boavista, reaching six consecutive games without failure. Liverpool is undoubtedly the best team, and most likely will be in this dispute, being also advantageous by playing on his own ground. We will not bet on the hosts’ victory, because the odds are very small, so we will choose the variant of the goals, based on the fact that they will score at least three.